Your eyes, the window to your soul need a beautiful frame to add more depth into them. So what else could be better than the feathery falsies to make them look the most glamorous and sensual feature of your face? In our previous blogs, we discussed the brands that provide lots of variety to their customers, in terms of design and style of the strip lashes. 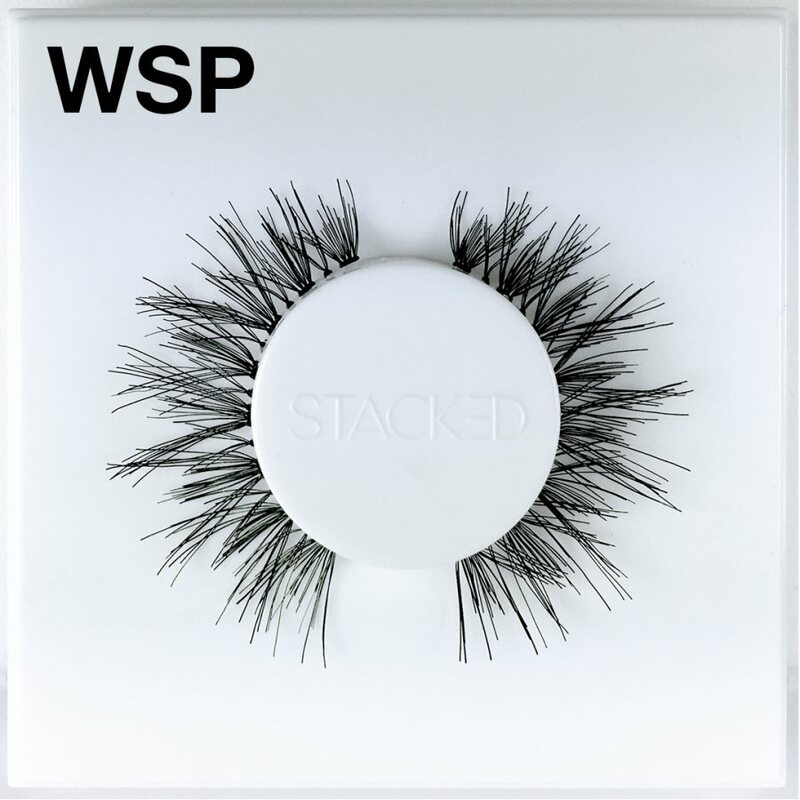 However, in this post we are discussing a brand- Red Cherry Lashes doesn’t only focuses on ‘how the false eyelashes look’, but also on the fact that ‘what the false eyelashes cost’. This makes it one of the most affordable cosmetic brands in the market, providing discounted fake eyelashes. Although, Red Cherry lashes are usually highlighted for their customer-centric price, but the quality of their products too, is worth appreciating. 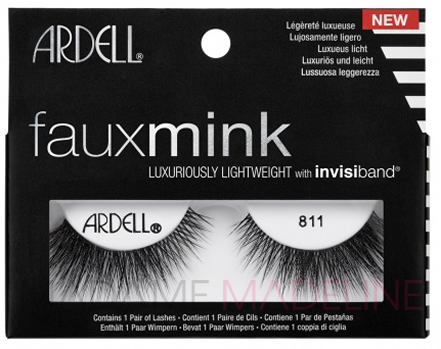 The brand manufactures natural-feeling lashes from 100% human hair. The handmade eyelashes are designed using the light fiber of high quality to perfectly fit the eye lines, with a striking finish. A final touch with mascara can further blend them with your real eyelashes and can make them look closer-to-natural. Nobody wants to stick to a typical design of false eyelashes that might make them look monotonous. Rather, each makeup loving girl looks for variety and innovation in her appearance and therefore demands a range of styles and lengths in falsies too. Discounted fake lashes from Red Cherry, has got a lot of variation for its customers, to beautify the eyes of all shapes and sizes. The two most appreciated Red Cherry false eyelashes across the web are the subtle and fairly light Red Cherry #DW and the fully dramatic Red Cherry #16. #DW is ideal for a daytime outing, because it hasn’t got too much of flair to make you go overboard. Rather the delicate strip lash is fairly thick at the roots, with ends of moderate length; making them look more realistic. On the other hand, Red Cherry lashes #16 are long, thick and party styled glitters that have been designed to add vigor to your eyes. These classic and fluttery falsies are the best for highlighting your eyes in a photo shoot, where pictures are to be clicked from a distance. By adding more volume and dimension to the eye lines, Red Cherry lashes accentuate your eyes and uplift your entire makeover. Plus, their super fine quality does not make your eyelids heavier or the eyelashes uncomfortable, making it easier to wear them. Moreover, the application of these fake lashes is also an easy job- just apply a little bit of glue to the lash strip and gently press it on the eye line. Once stuck, use a toothpick to set the individual hair of the lash. In the end apply mascara for finishing touch. The discounted fake eyelashes from Red Cherry are long lasting and durable, therefore; can be used them more than once, if handled with care. All these features make them the most suitable for everyday use. We are the manufacturer of kinds of false eyelashes, such as eyelashes extension, pairs of eyelashes, loose lashes etc. If you are interested in, Contact me, let’s talk details please.